Our team brings together more than 50 years of custom plastic injection molding experience. Simply put, if you need a custom injection molding partner you can count on RMC. There are several different types of prototypes. What you need will depend on how the prototype itself is ultimately going to be used. 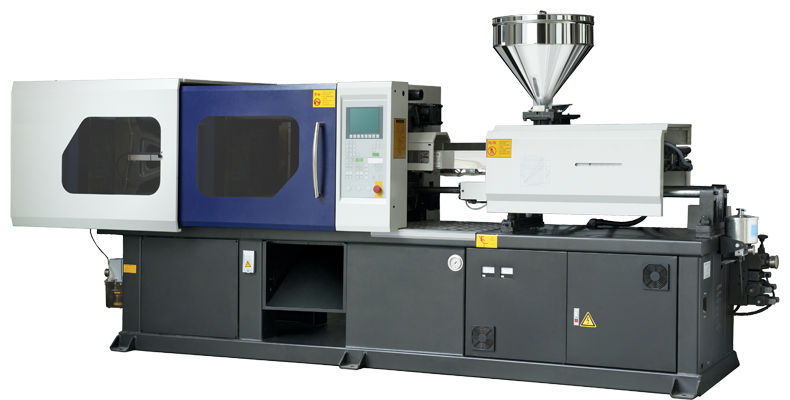 RMC Plastics is an injection-molding specialist, providing industry-leading, high-performance solutions for your prototyping needs. Leverage our decades of experience in custom injection molding to avoid common pitfalls in your product design. We offer free consultation and our experts are here to support you and help you make the best product to meet your needs. RMC’s experienced team works with customers to help design parts and molds that optimize both production and value. With a wide variety of molds available, RMC Plastics and our partners develop options that allow customers to choose the right solution for them. Interested in learning more about types of molds? We use our experience and a wide range of materials to help our customers select the right material that delivers the best overall value for their intended product. Over the years, we’ve become much more than just a manufacturer. We’ve grown into a trusted consultant. RMC produces parts that require UV resistance, heat resistance, flexibility, stiffness and strength reinforcement. We also produce rubber- and plastic-molded products in various colors to meet client needs. We encourage you to check out our Resources page to learn more about types of thermoplastics, engineered plastics and additives. RMC produces many parts that require additional assembly after the individual components are produced. We work with outside suppliers to secure non-plastic/rubber parts. Then our trained staff assembles and inspects the completed parts. RMC Plastics will warehouse our customers’ parts stock-ready for shipment with one-day turnaround. Our focus on having ample stock on hand allows our customer to focus on both their operations and business success. So no matter what your plastic production needs are, RMC Plastics is here to help. Contact us today to begin a rewarding relationship.